BuzzFeed reports that Apple is planning to hold an event on March 25, its first of 2019. The service, which some have described as similar to a "Netflix for news", would reportedly have Apple keeping around half of the revenue brought in by subscriptions, with the remaining revenue being split up and distributed to publishers based on content engagement. Citing an "unconfirmed but seemingly reliable source", he claims that "brand new AirPods + new color (s) [are] likely to be unveiled this Fall". Apple's TV app now can't see any content from Netflix, and it sounds like Netflix won't integrate with Apple's new service as well. 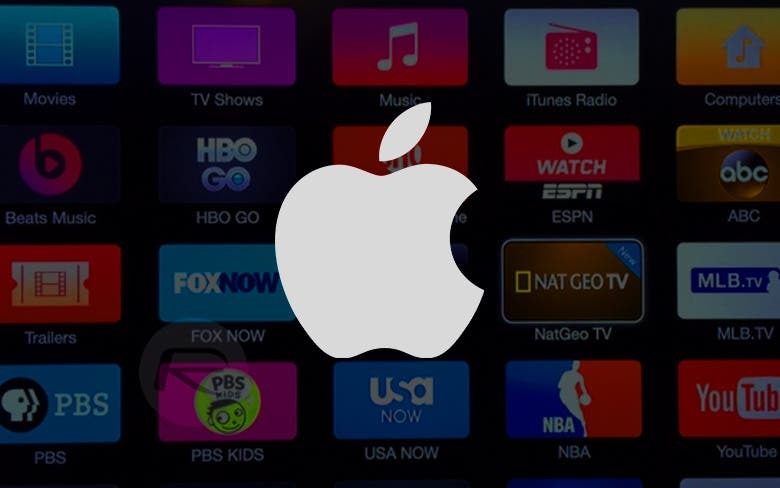 "In a sign of the times at Apple this planned event for late March will be focused on the subscription news service with hints for more content services to come later this year around the much anticipated video service", industry watcher Dan told The Sun. If the rumor proves to be true, the AirPods 2 release date could coincide with the iPhone 11's predicted launch date in early September. Once again, the source mentions that there will be no new hardware during the event. That was previously reported to not be going very well, as Apple is reportedly demanding 50% of the revenue from publishers.